The Only Way is Forex is a great example of what can be accomplished in a very competitive market. 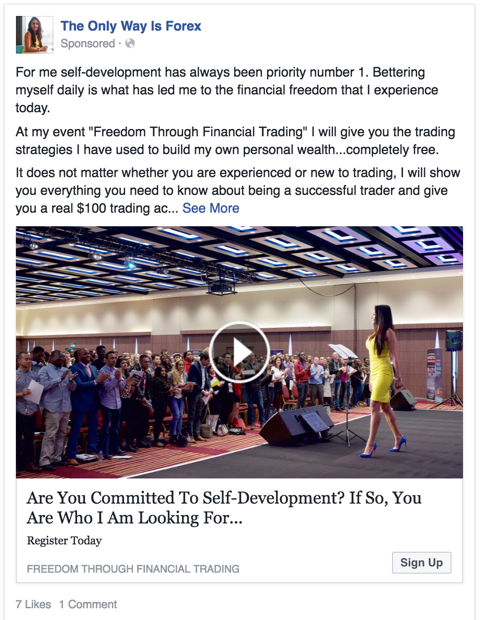 They are in the business of empowering people towards ‘financial freedom’ through currency trading education. The leader of the organisation, Hither Mann, had been in the education space for 4+ years and was looking to step things up a gear. She wanted inspiring and motivated individuals who she could empower through her mentorship training program. 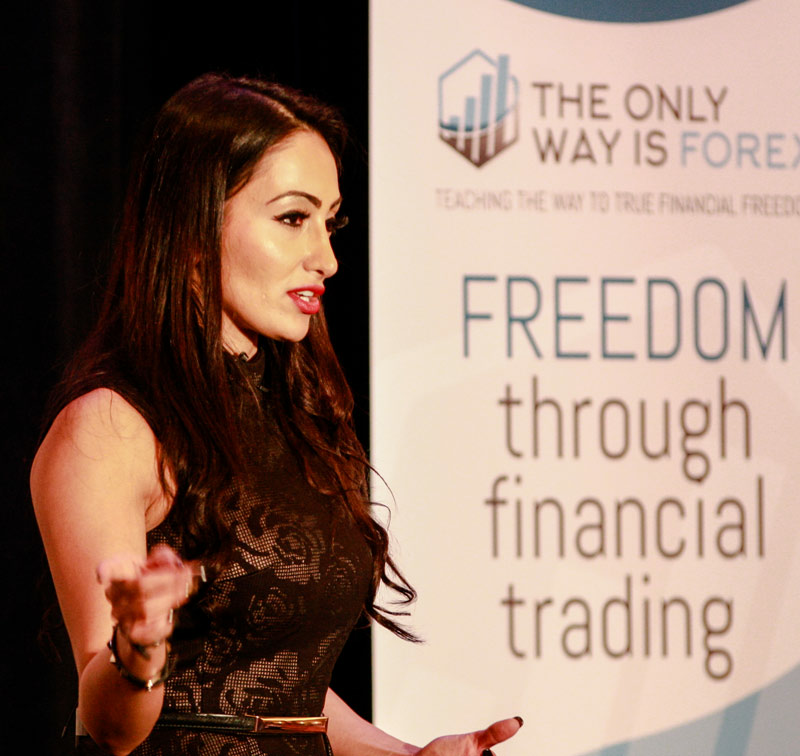 Given that Hither had been teaching with another organisation (The Wealth Dragons) for the majority of her training career, her own brand TOWIF (The Only Way is Forex) had taken a backseat. With a new focus on delivering her training through TOWIF, Director Aaron Branch stepped in to take on the challenge of the project. 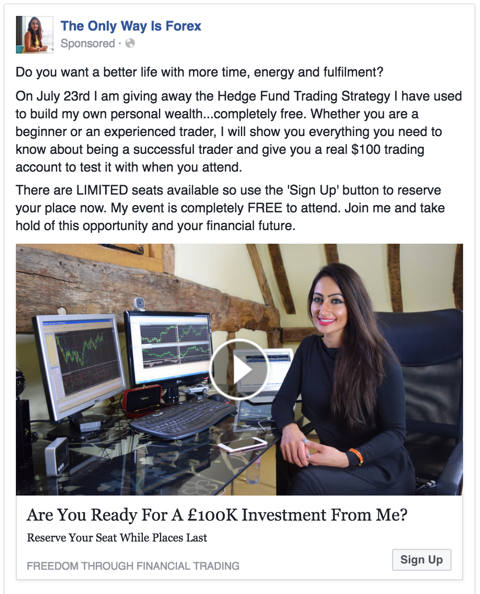 The task at hand was to drive new leads to a free Forex trading event. Aaron strategised and developed a bespoke campaign utilising Facebook ads, landing pages, e-mail marketing, media productions and social media marketing. The effective sequencing of messages through all channels resulted in exceptional results for an almost ‘flawless’ campaign. 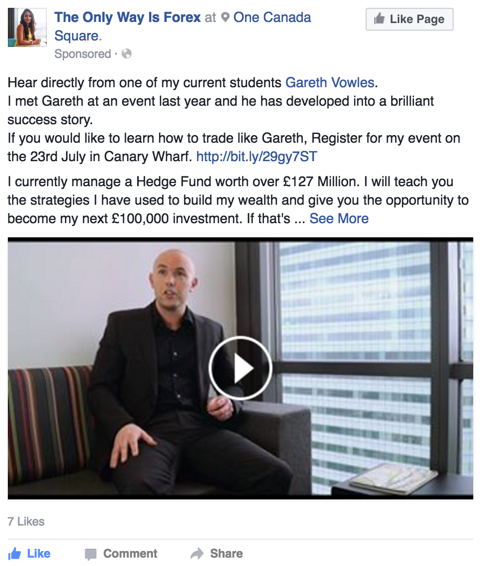 The campaign generated over £900,000 worth of leads in the form of 230 attendees on the day. This was done on an advertising budget of less than 1% of that in a 3-week campaign. For free events in this industry, the typical show-up rate of registrations to attendees is 10% (10% of all people who register show up). The campaign managed to deliver a show-up rate of 40% meaning the need for fewer registrations than usual for a full house. Another notable statistic from our analytics team was the engagement of the e-mail campaign sequencing. The open rate % and click through rate % both performed over 3x times better than industry averages. These levels of engagement were a testimony to the power of the adapted RACS system Aaron had implemented in the campaign. The Only Way Is Forex delivered a very informative event to all attendees which resulted in welcoming new students to their program. The success of the marketing campaign can be attributed to the delivery of the right message, at the right time, to the right audience. 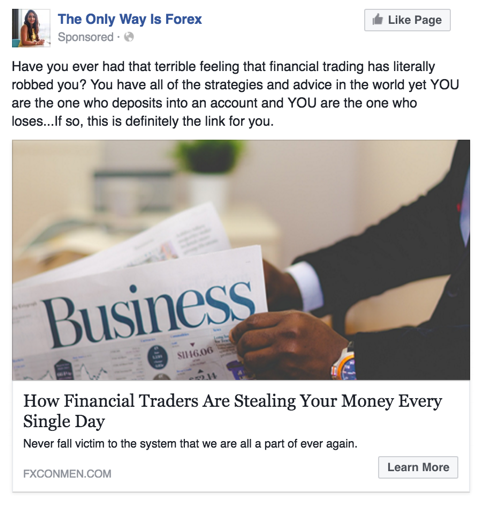 Looking towards the future, the RACS model used should continue to deliver new leads to The Only Way Is Forex events for more success in the future. Below is a snapshot of the campaign and the event.